Our experienced team will complete the work quickly and to the highest standard, ensuring maximum customer satisfaction. Here at Exeter Garden Maintenance we offer a wide range of services to suit a variety of gardens. We can provide solutions for any garden, no matter how big or small. We work alongside commercial customers such as, Jewsons, Vospers and EXE-TC to maintain their grounds. Welcome to Exeter Garden Maintenance Ltd. Looking for professional gardeners to take care of your premises? At Exeter Garden Maintenance, we provide a reliable and efficient maintenance service. From grass cutting and hedge trimming to weed control, we'll take care of your garden so you can continue to enjoy it. Get in touch with us today to find out more about our gardening services. As your local garden maintenance specialists, we offer a wide range of professional services to ensure your garden is kept healthy and beautiful. From grass cutting and hedge trimming to weed control, we'll take care of your garden. You'll be able to enjoy nature without the hard work. Looking for professional gardeners to take care of your premises? We provide a reliable and efficient service to our local commercial customers. If you need someone to take care of your garden on a regular basis, get in touch and we'll offer a regular maintenance schedule that is tailored to you. 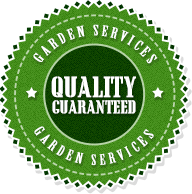 At Exeter Garden Maintenance, we provide all aspects of garden services in and around Exeter. With our wealth of experience and expert tools we will tailor our services to fulfil your needs. 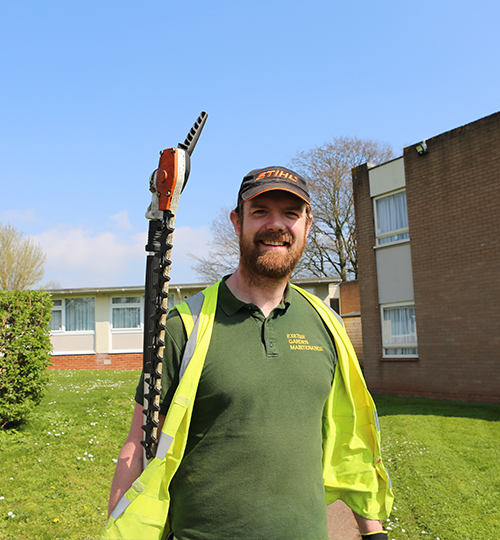 Our gardeners are insured, enthusiastic and trustworthy to ensure you receive the best service. The quality of our work and great customer care earned us our excellent reputation in the area, that's why most of our business comes from repeat customers and referrals. We provide professional and reliable commercial garden maintenance services. From industrial buildings and business parks to letting properties, we will tailor our work to your requirements. Our experienced team will complete the work on time and to the highest standard. We offer a wide range of garden and grounds maintenance services.